These annual forms are due from each club/group by December 1st. 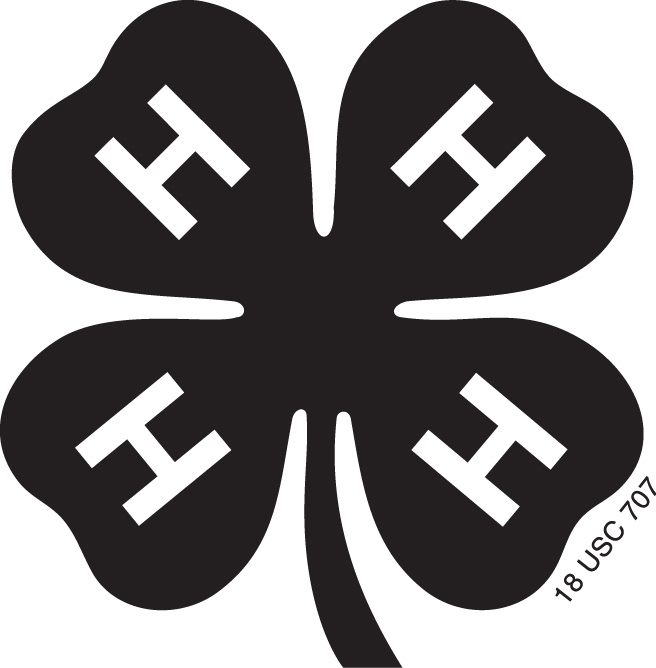 With over 115 years of History the 4-H name and Emblem is a respected and protected image associated with the Largest Youth Development Program in the World. Club Leaders are the first line to project the clover!  Compare your usage with the 4-H Name and Emblem Guide (pdf) from the USDA. You can download copies of the official clovers here on this page to use. Questions about your club logo or promotional design? Contact Us!